Partners - Good-Lands | Explore Partnering with Us! Our work relies on collaboration. 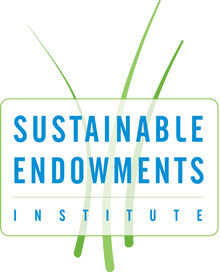 We are looking to collaborate with organizations and academic programs involved with conservation, land management, land-trusts, environmental law, civil engineering, GIS, ecology, water and food security, construction, landscape architecture, arts, music, art and technology, faith, and environmental and social justice. If you are interested in forming a partnership or would like to learn more about strategic partnerships, please fill in the contact form below.